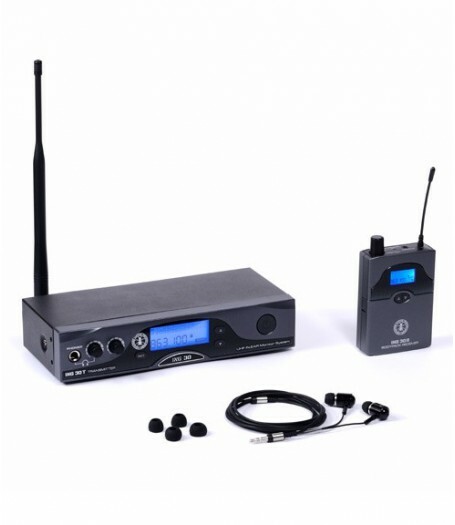 ING in-ear monitor systems allow you to get a uniform and accurate audio in the whole stage space, avoiding any rick of feedback due to stage monitors. ING30 allows you to adapt the monitoring to your needs and enjoying the live sound of other musicians with maximum comfort. ING 30, top range model of the ING series, makes the most of the high-quality audio transmission thanks to on-board controls helping users to adapt the sound to their taste. In facts, ING 30 allows performers to adjust INPUT signal levels, adjust balance of a Stereo signal, set a LIMITER to reduce sudden peaks, and choose among many preset EQ directly from the beltpack receiver. 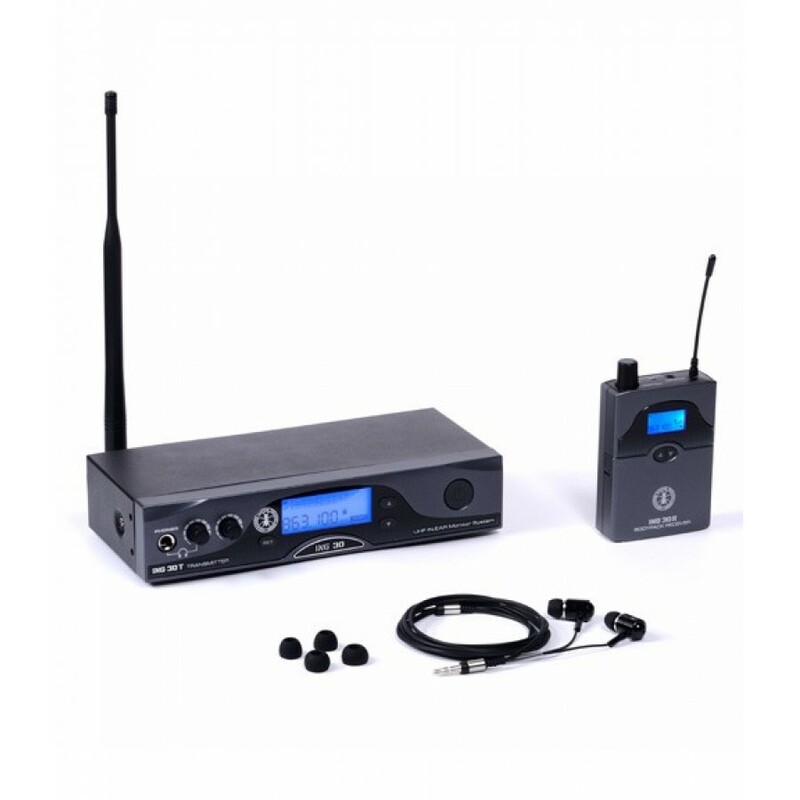 It is comprised of receiver, plus a comfortable and reliable headset. ING30 is also available with Beyerdynamic Fire One Headset, ensuring the most natural audio reproduction and professional performances. ING systems are equipped with LCD display on receiver and transmitter facilitating the set up of the system. It allows users to select mono or stereo mode in order to adapt audio transmission to their personal habits and professional needs. The design of ING receivers allows to mount the system on a rack unit in case of multiple applications.